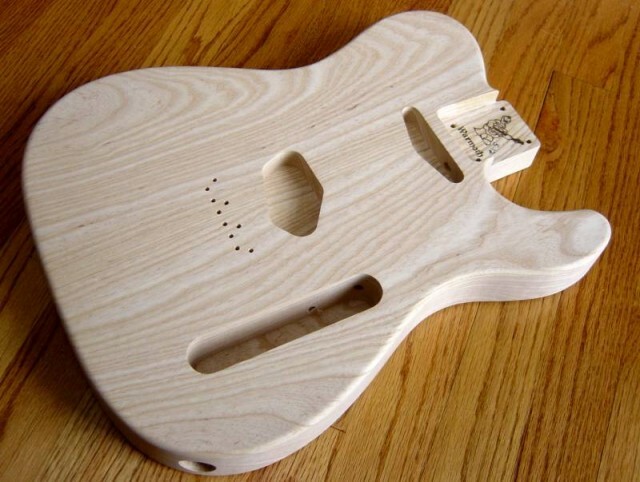 Route ’66 telecaster | It-11 Audio / Tonegeek"
Let’s start the project ! 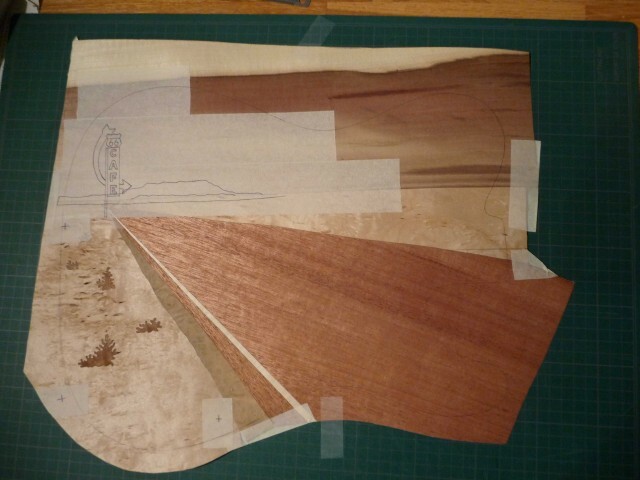 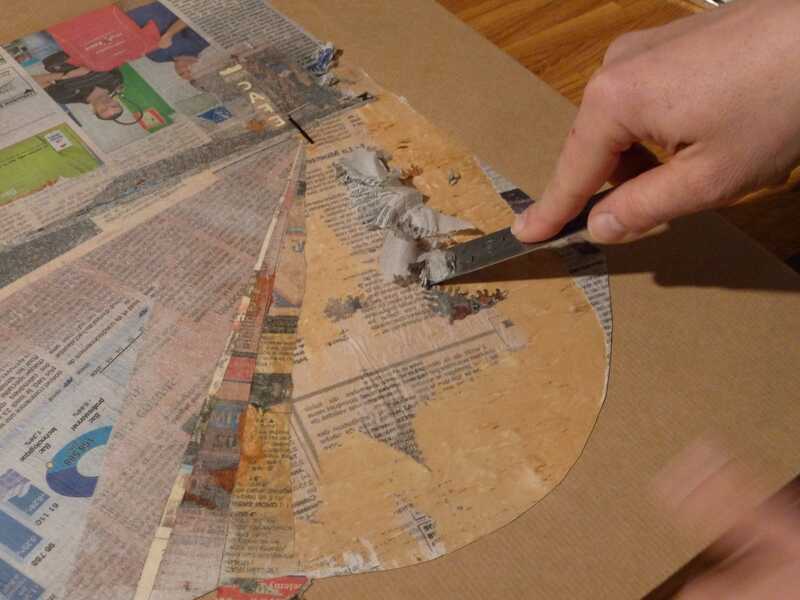 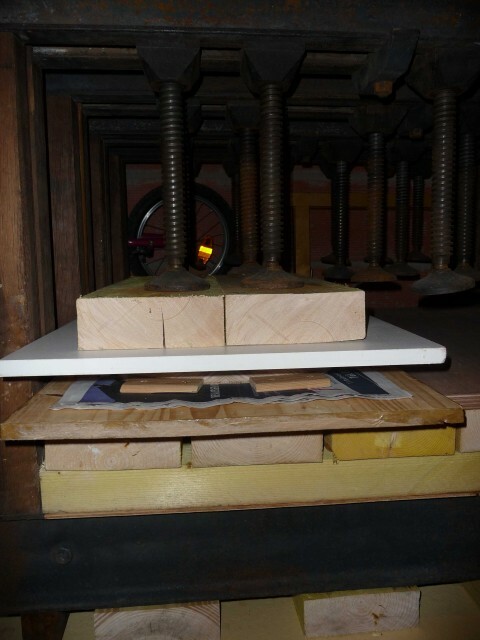 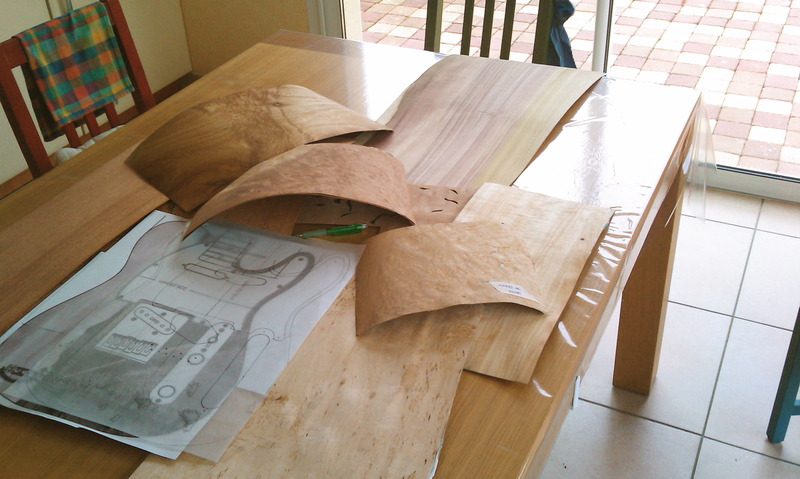 The decor will be done in marquetry … by my sister-in-law ! And here it is, at last ! 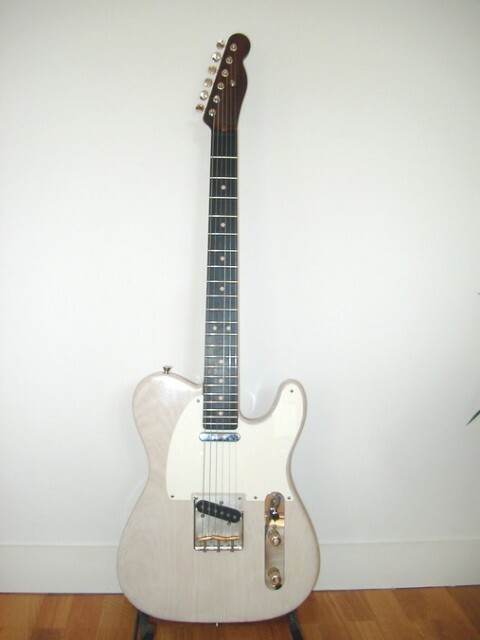 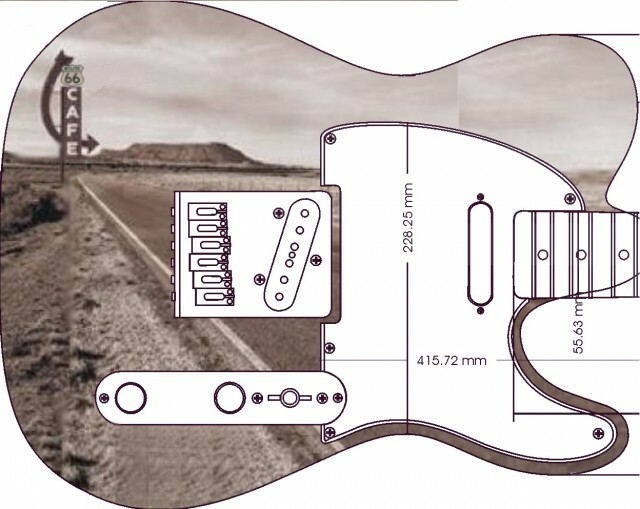 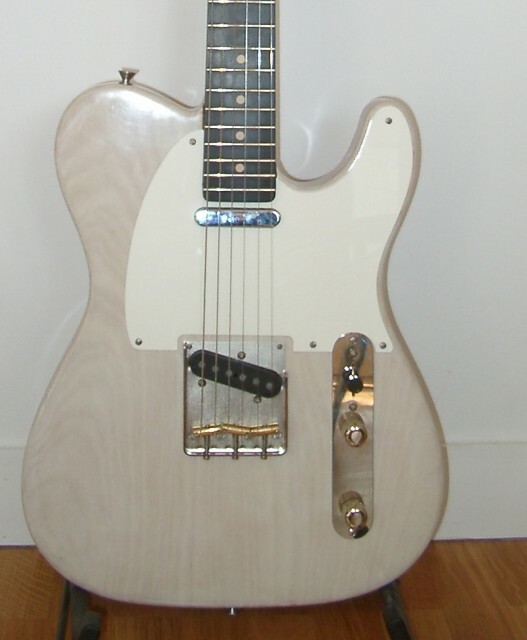 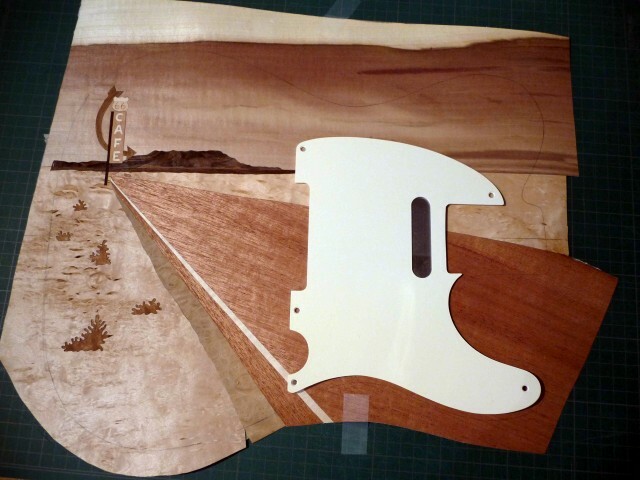 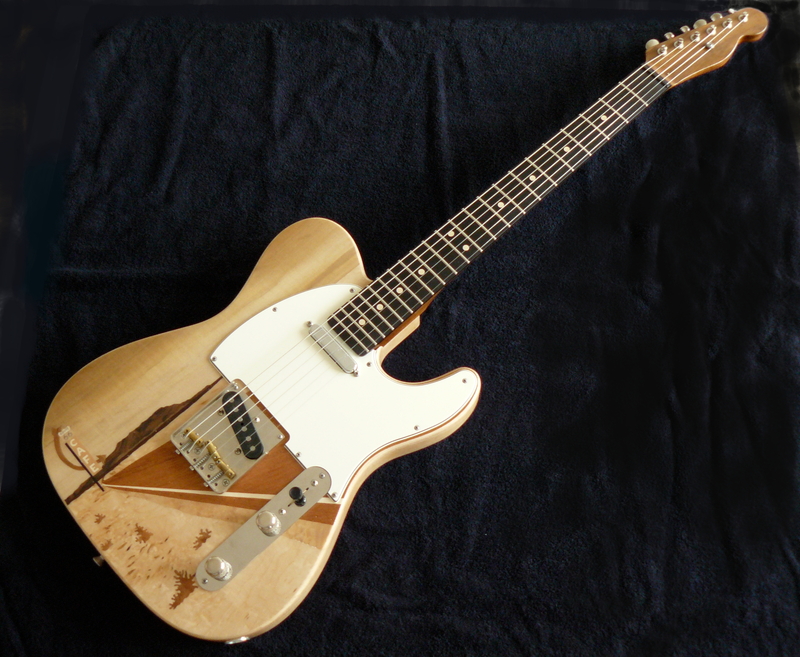 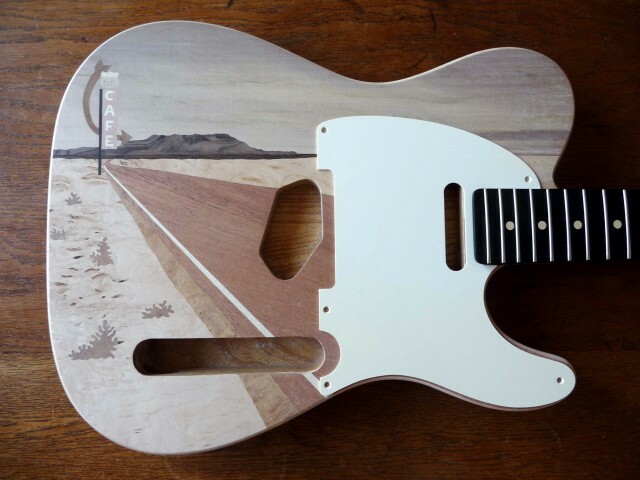 This entry was posted in Guitars and tagged callaham, lindy fralin, route 66, telecaster, warmoth. Bookmark the permalink. 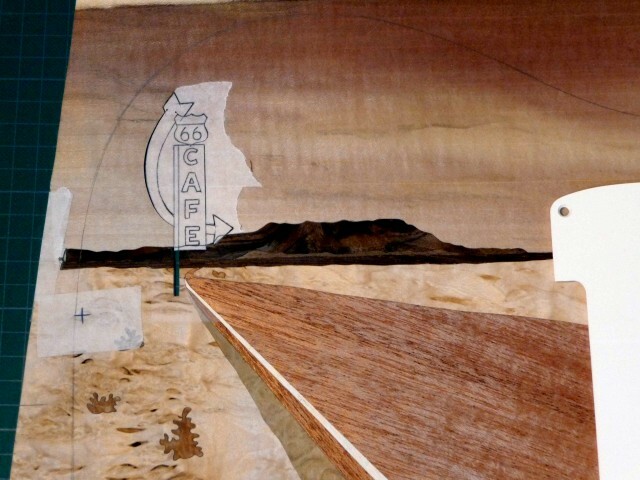 Cool where the Route 66 now?